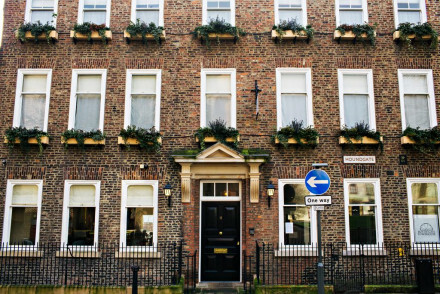 A chic boutique property set in an imposing townhouse in the market town of Darlington. Well designed contemporary and traditional style can be found throughout giving the property a young feel. A buzzing restaurant and bar are a welcome spot to return to after a day exploring the county. Value chic - A chic boutique property offered at very reasonable rates. Great walks - Take a stroll through West Park and admire the contemporary Corten sculptures by David Paton. Sights nearby - Take a tour of the medieval Raby Castle (open from May - September).